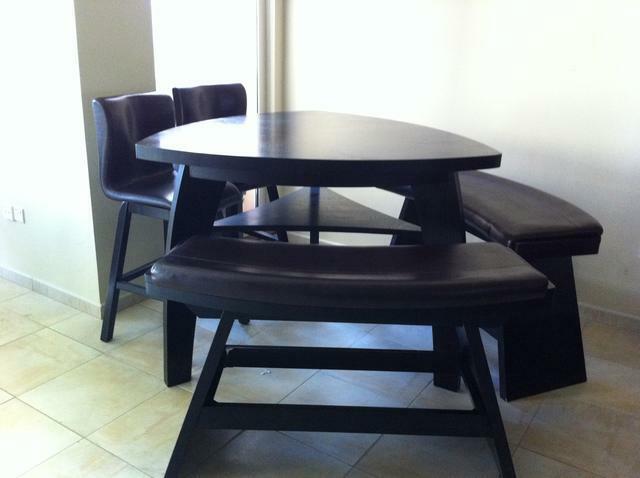 A unique piece of dining set gives your home the ultra modern style. A dinner with the guests or a special occasion with the family, whatever you are celebrating, do it in style. 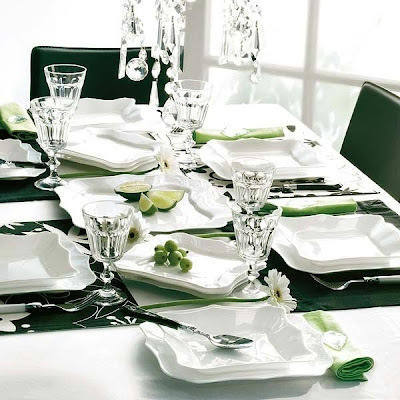 Pretty patterned plates make everything more appetizing, and warm colors and soft textures make everyone feel at home. 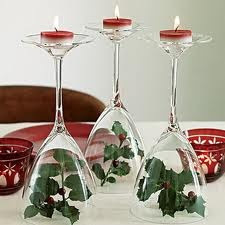 Here, the arrangement of glasses is the main attraction. 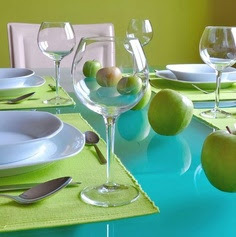 Green and blue colors, along with the green apples, give way to a casual and cool setting. Thanks for your lovely words Prathibha. Nice article, thanks for following... following you bk.